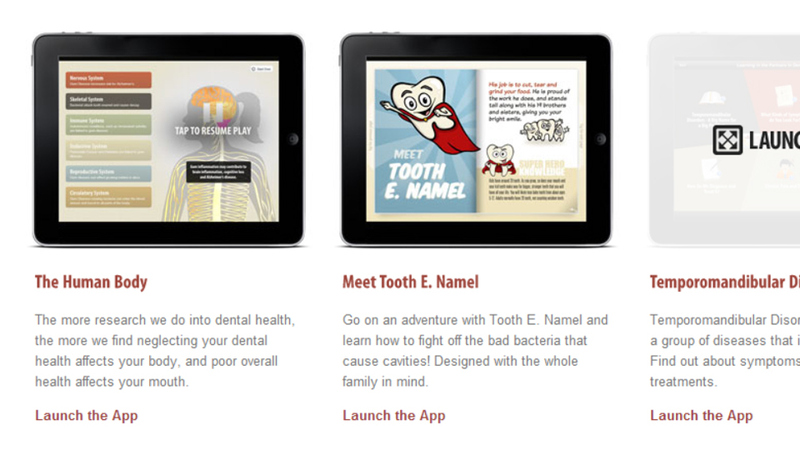 One of our most enjoyable projects, Partners In Dental Care asked us in collaboration with Boileau Communications Management to develop a series of specialized iPad apps to help their patients learn about dental health while waiting for their appointments. 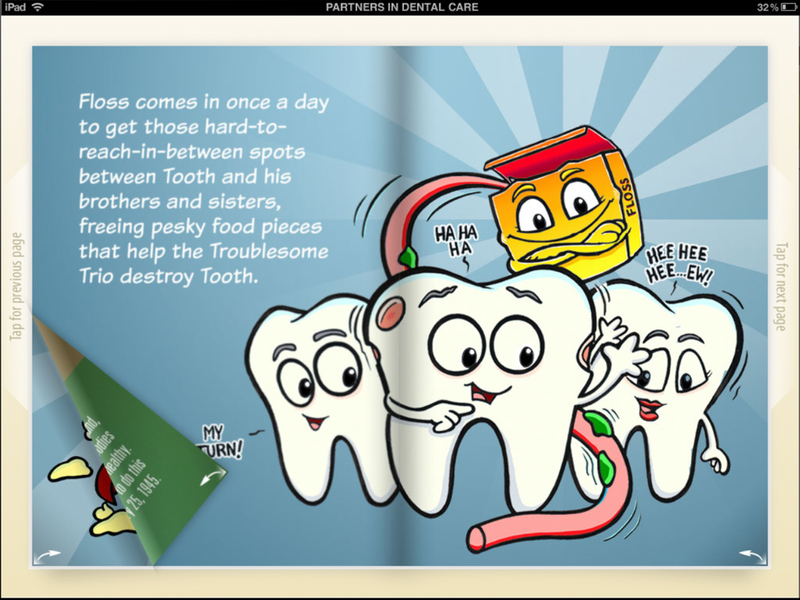 We've delivered nearly a dozen apps so far with more on the way, ranging from topics about general-health/dental-health interaction to children-focused apps about teeth. 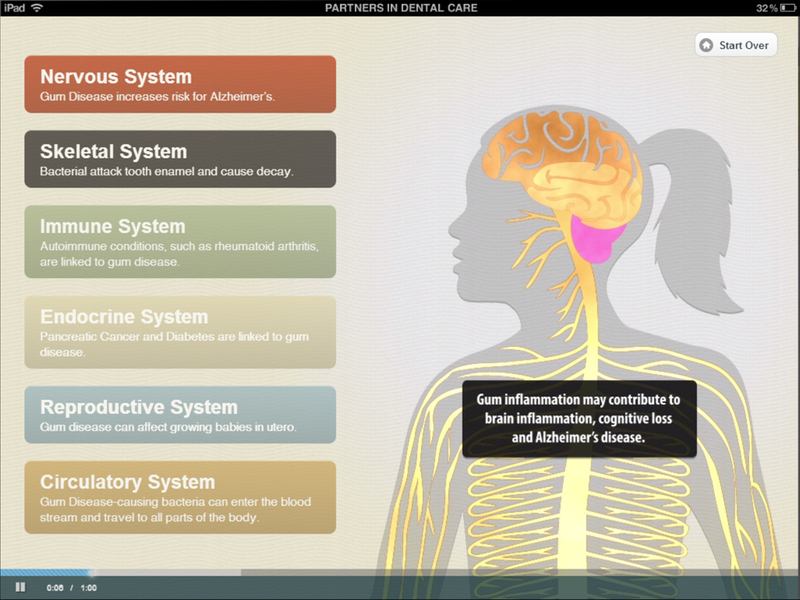 You can sample the apps in any HTML-5 compatible browser on the PIDC website at apps.pidcgr.com.